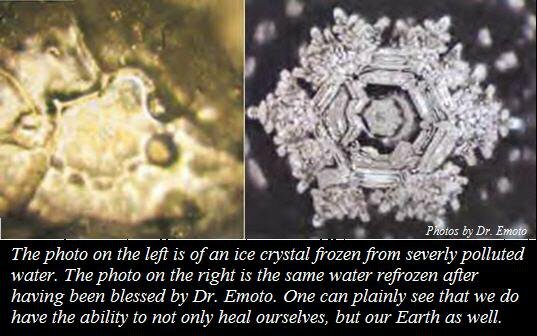 Dr Masaru Emoto, the premiere Japanese scientist and water researcher, is asking all citizens of Mother Earth to focus with intent to transform the dangerous nuclear problem that is continuing to develop in Japan. High amounts of radiation has contaminated large amounts of water at one of the power plants and is starting to get into the environment. we thank you and we love you." This is an Holistic Quantum Relativity (HQR) Group initiative.